By enhancing your Aura with Intrasound Products, you can obtain a superior state of Energetic health in just minutes after using our products. 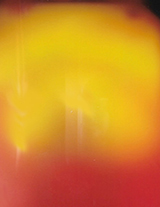 Using kirlian photography, before and after Intrasound's use can be seen in the images below. 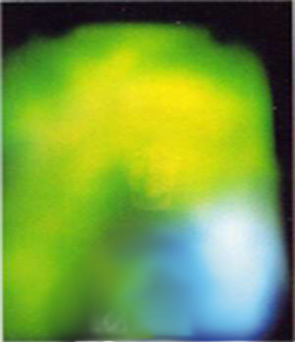 Notice the enhancement or strengthening of the Aura using the powder in the left two pictures. 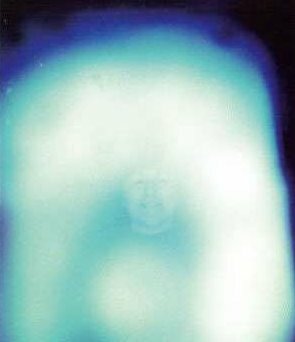 Notice the change and balancing effect of the human Aura on the right two pictures using the topical gel. Both subjects just in 20 minutes after using Intrasound Products. Just 20 minutes after taking the Intrasound Clay Powder notice the increase in energy in the After photo. You cannot see the subjects face anymore as you do in the Before photo due to the enhanced energy the body is producing. Just 20 minutes after the use of our Intrasound topical gel you can see the change in the Aura. Notice also the beautiful sealing color of blue around the top of the subject and the color balance in the After photo on the right due to the balance achieved. 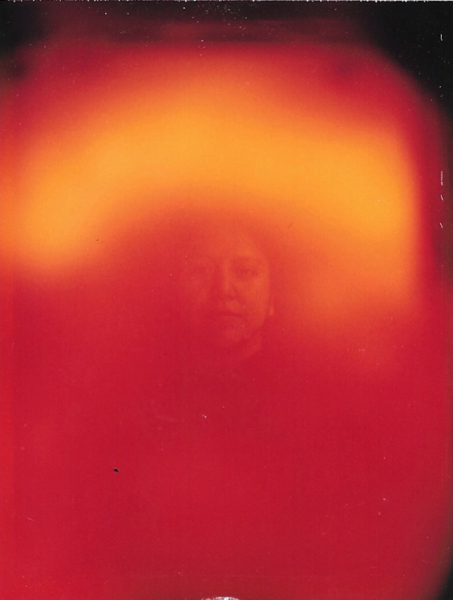 These tests were done by a Aura photographer Dennis Leffew from San Jose California using the Intrasound Powder. This type of Aura camera is a live digital type unlike the conventional polaroid camera used in the above pictures. Here you can see live the energy coming out of his mouth while he breaths after he just injested the Intrasound Powder..